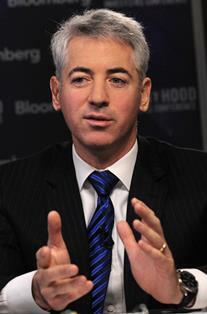 Activist investor Bill Ackman announced yesterday that he is planning a Pershing Square IPO to bring the $15 billion hedge fund public. Activist investors like Bill Ackman, and their funds, take large positions either for or against a stock in hopes of making large changes to the company. These changes will often affect the company's management, business practices, or corporate structure. Frequently, these investors will buy large portions of a company's stock in order to obtain seats in the company's board of directors. Some, like Ackman, are known for taking huge short positions in a stock, before publicly denigrating the company and sending shares lower.